1. 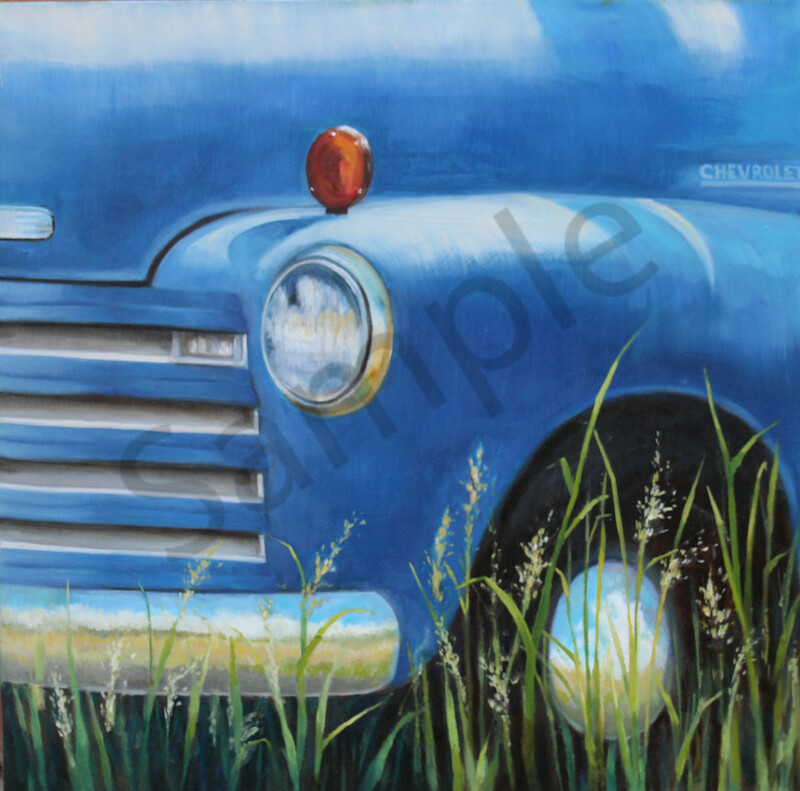 Choose Stretched Canvas, Metal, or Fine Art paper for your print. 2. Then choose the size of your print. 4. Select "frame" if you want this option. 5. Click continue and checkout! Please Contact Wendy if you are interested in this piece. © Copyright 2018 Wendy Marquis Art, All Rights Reserved. Receive monthly art updates on new paintings, art exhibitions, and classes. As a thank you for signing up you'll receive a discount code good for 15% off your first purchase! I promise to protect your information. No one likes spam!